History and a nice breeze - Discover Rio & Learn Portuguese - RioLIVE! Na poczatku palac w centrum rio – bardzo ladne wnetrza i meble + przedstawiona historia republiki. potem, w ogrodzie, bawilismy sie w gry slowne, zeby cwiczyc portugalski. fajnie spedzony czas. 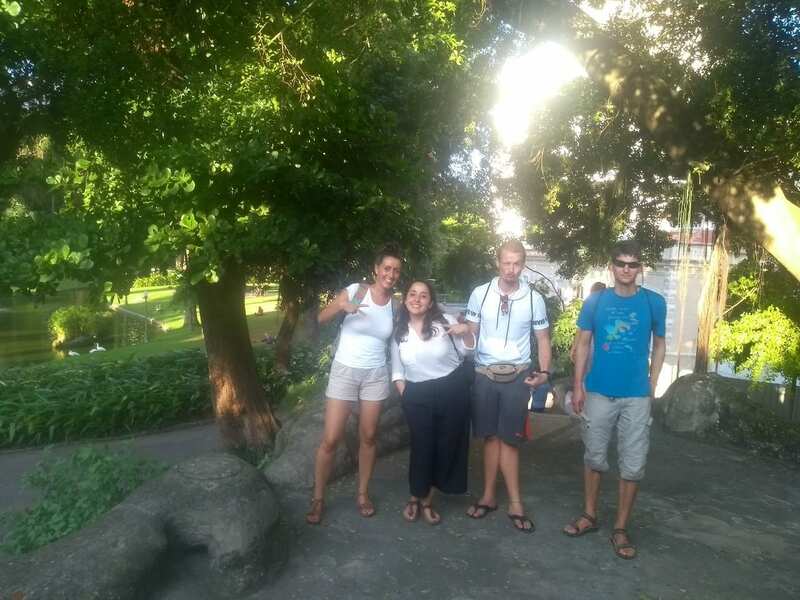 A lovely afternoon visiting Museu da República and walking through the beautiful gardens with RioLIVE!. An afternoon filled with History and a nice breeze after studying all morning. 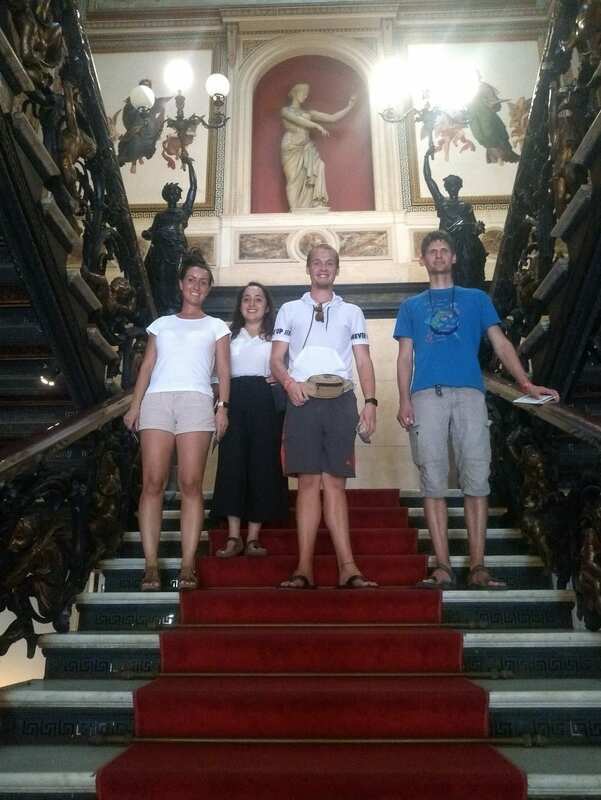 The students could enjoy the tour inside this amazing palace and see ancient types of architecture and art. Rooms at Catete Palace were filled with details all over the walls, enormous paintings all over the palace with representations of presidents and religious symbols. 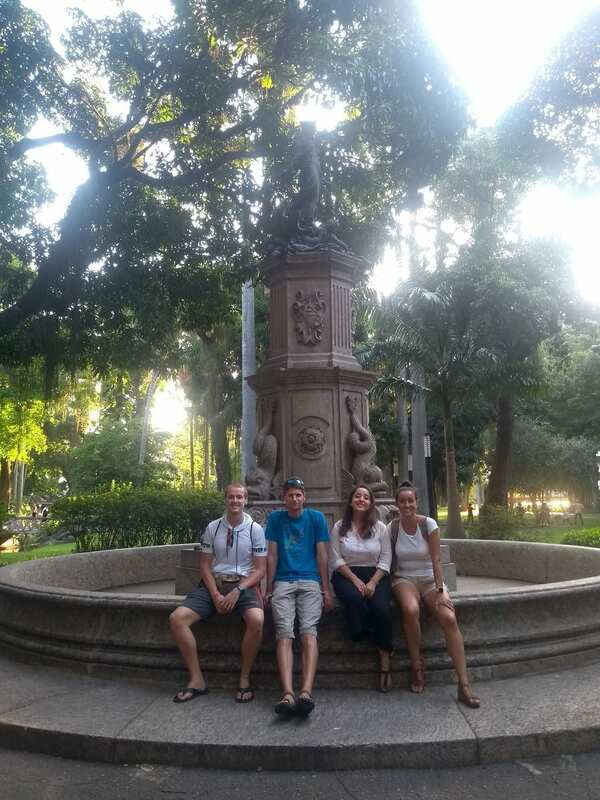 They learned about Getúlio Vargas, and many other presidents.